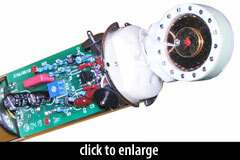 The GT66 is a large-diaphragm tube condenser, with a fixed Cardioid polar pattern. It used a subminiature GT6205M tube, which we believe was a pentode, wired as a triode in a Class A circuit. 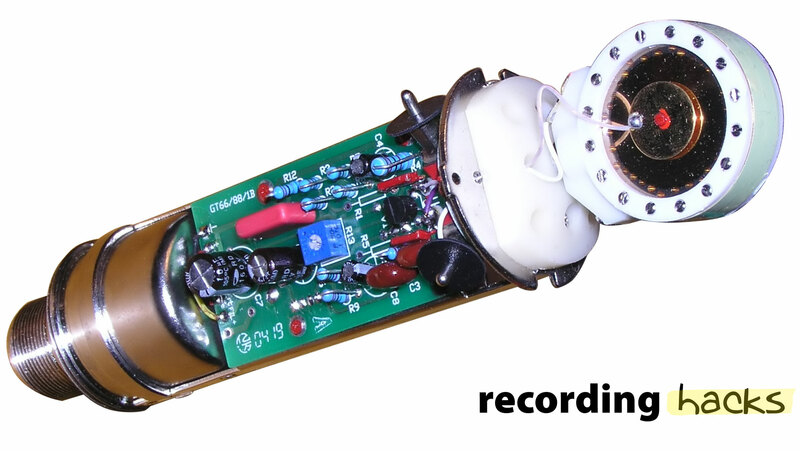 The capsule is Groove Tubes’ exclusive 32mm disk resonator design, in a single-sided implementation (the rear diaphragm was not sputtered). 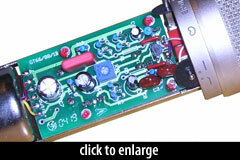 The output circuit uses a custom-wound, nickel core transformer. 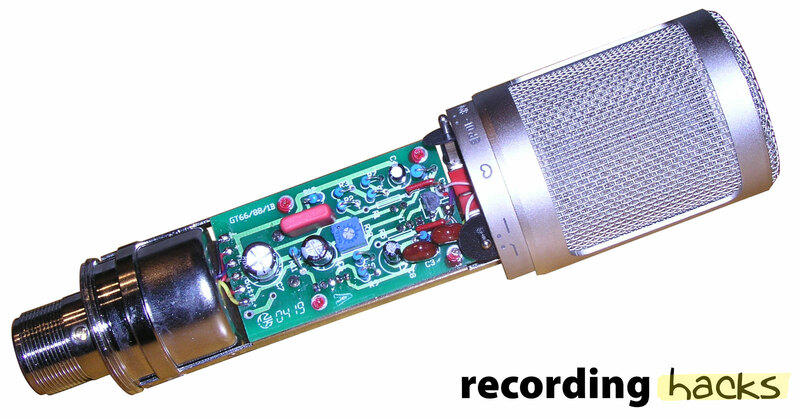 Like most of Groove Tubes’ mics, the GT66 has high sensitivity (25 mV/Pa), and relatively high self-noise (23dBA). The mic shipped with a 25-foot cable, a swivel mount, and an aluminum flightcase. The SM4 shockmount was available as an optional accessory. The GT66 was reintroduced by Sterling Audio as the ST66. Most specifications are identical, although the ST66 has a list price 1/3 lower than the GT66.